​​Manchester United are reported to have made the decision to try and aggressively pursue three of ​Portugal's highest rated trio in separate deals which could add up to an eye-watering £250 million. Widely reported as soon to be confirmed as United's permanent manager, Ole Gunnar Solskjaer is reported to have a policy to spend only on younger talents rather than buying older experienced players. 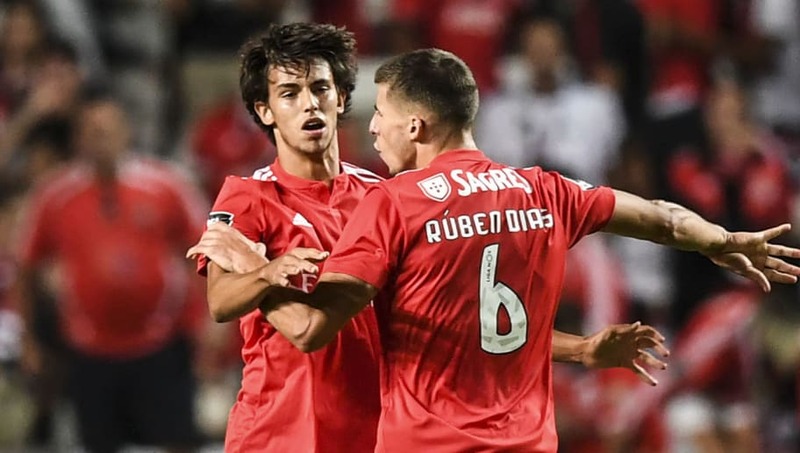 ​Mirror report that his this policy is the reason why he has asked United's scouts for regular updates on Benfica pair Joao Felix, 19, and Ruben Dias, 21, as well as Sporting Lisbon’s 24-year-old Bruno Fernandes. However, some of Europe's other top clubs like Real Madrid, Manchester City, Juventus and FC Barcelona are also tracking the three Portuguese international footballers' progress. This is the reason why all these three players have incredible release clauses that are set in their respective contracts made by their respective clubs. Felix has a £105 release clause, midfielder Fernandes’ buy-out price is £95m while Dias is valued at £50m. The total of the above comes up to a staggering £250m which, logically speaking, makes the occurrence of this trio deal unlikely. Despite no confirmation on being appointed as the permanent United manager, Solskjaer is reported to have already handed out a list to Ed Woodward that includes the players he would like to see at Old Trafford in the summer transfer window. The list is reported to definitely include Adrien Rabiot who will be a free agent this summer as well as Jadon Sancho, who has reportedly been already contacted by Manchester United.